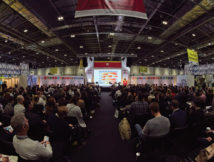 Futurebuild is the leading built environment event for professionals working across the social and private rented sector to meet and learn, be inspired and do business. Running from 5 – 7 March, it will be a unique destination for visitors to gain unrivalled insight and hands-on experience around the latest thinking, innovations, products and materials in order to address these issues. 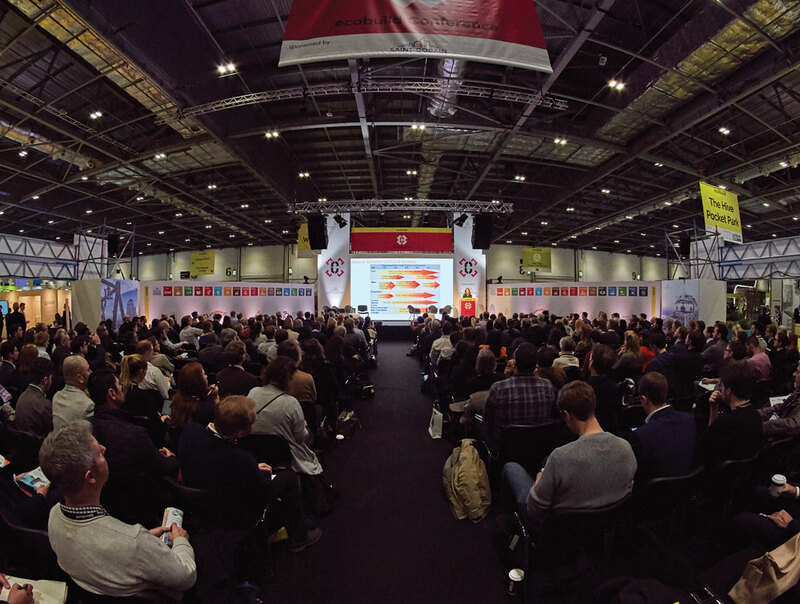 Developed in conjunction with renowned industry leading partners, Futurebuild will provide over 500 hours of structured learning across an inspiring conference programme and 11 seminar streams – all completely free and CPD accredited. 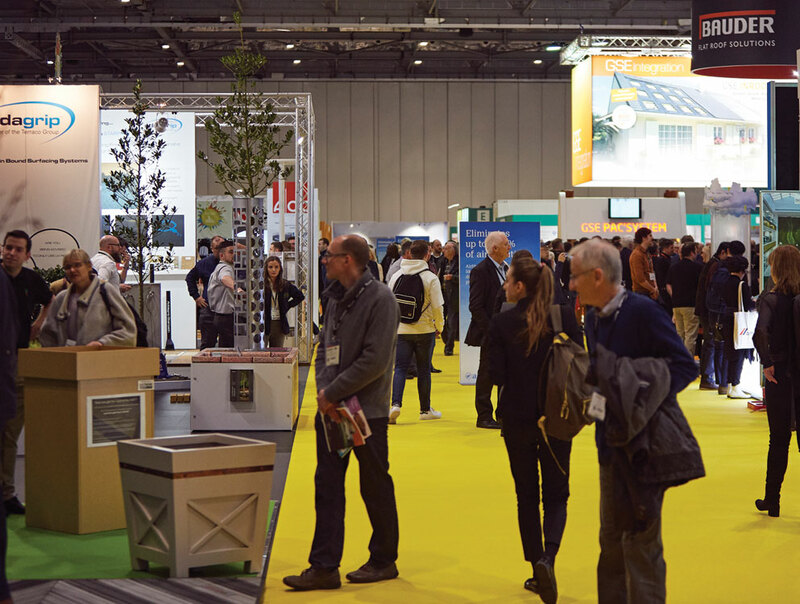 Central to Futurebuild is the ecobuild conference, which will inspire visitors to take action on the most pressing challenges through insights from leading experts and knowledge-sharing. With an overarching theme of ‘Time For Action’, the conference sessions will be collaborative forums where visitors will develop plans for implementing change and proposing action for a more sustainable future. A total of 13 key challenges will be tackled through this programme. 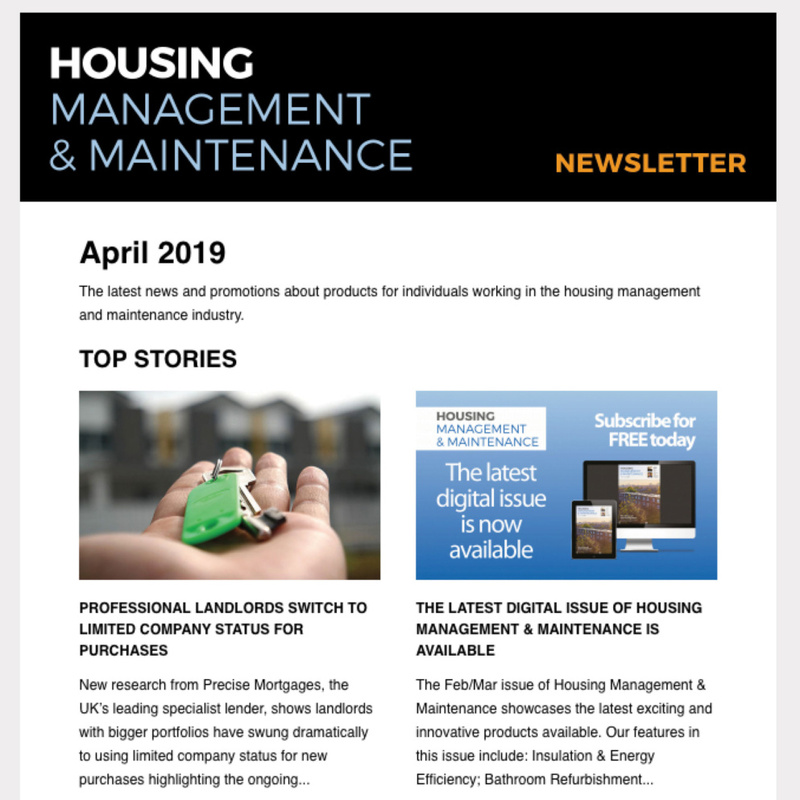 These include ‘The Housing Challenge – more than houses’ which will see key speakers such as Jon Sawyer, director of Housing and Residential Growth at Manchester City Council explore why there’s a housing crisis in the 21st century. The Health and Wellbeing Challenge and The Urban Challenge will also be addressed. More than 500 market-leading brands and organisations will be showcasing their latest innovations and contributing to the extensive knowledge programme. To ensure visitors gain a truly immersive and in-depth experience across all areas of the industry, these exhibitors will be hosted across six curated hubs covering: Buildings, Interiors, Urban Infrastructure, Materials, Energy and Offsite. Each Hub will include unique features and concentrated education programmes hosted by a relevant sector-specific authority. The Buildings Hub will tackle challenges across all aspects of building, with exhibitors including Bauder, Internorm, Mapei and ROCKWOOL showcasing their technologies. A dedicated seminar programme will focus on the latest thinking and initiatives in building quality, performance and occupier comfort, and will explore new tools and delivery approaches to improve new and existing buildings. 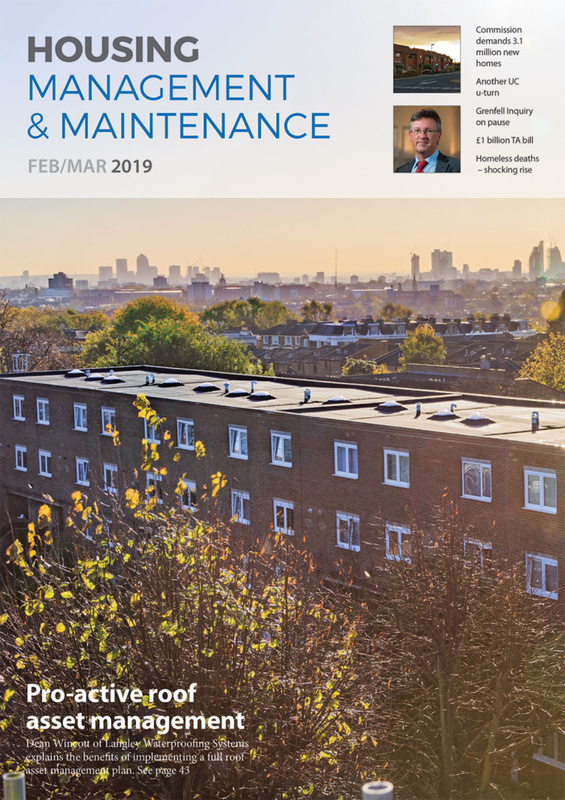 Visitors can find the latest solutions across blue, green, grey and social infrastructure in the Urban Infrastructure Hub. Topics such as placekeeping and urban climate led design will be explored as part of the hub’s seminar programme. Exhibitors here include ACO, Biotecture, Green-Tech, Ronacrete and Wavin. In the Energy Hub, visitors will have access to the latest research and best practices. Meanwhile, full-scale builds and new system demonstrations that showcase the latest advances and innovations from across the globe will be hosted in the Offsite Hub. Across the hubs, visitors will also have access to a variety of new and expanded pavilions and attractions, including: The City Walk, Made In Britain, Vision @ Futurebuild, the Association of Decentralised Energy (ADE) pavilion, the Home of the Future by Tufeco, the RIBA Stand designed by Gundry + Ducker, and many more. New for 2019 is the Knowledge Forum – a dedicated area where industry-leading partners, academia and professional bodies will offer a comprehensive look at the biggest issues facing the built environment. Hosting CPD workshops, the Knowledge Forum will provide useful solutions and guidance for visitors to take back to the office. As an official UK Government Innovation Partner, Futurebuild will also be hosting the Innovation Zone with the Department for Business, Energy & Industrial Strategy (BEIS) and Innovate UK. At the zone, BEIS will be showcasing the work of the Energy Innovation Programme and demonstrating how it is delivering the Clean Growth Strategy. Focusing on true innovation, it will provide a platform for investment and knowledge exchange across three areas: a dedicated three-day seminar series; an exhibition featuring innovative companies BEIS and Innovative UK has provided funding to; and a ‘Business Bar’ in collaboration with the Knowledge Transfer Network – providing one-to-one advice and support on accessing funding. The Waste Zone will return with new and expanded features, including the new Circular Economy Hub. Curated by architect, academic and author Duncan Baker-Brown, the area will take a unique beach hut format and showcase how waste can be a valuable industry resource.